Spay and Neuter surgeries must be scheduled and are by appointment only. Please call 940-723-7387 to schedule. All other clinic services are available Monday through Thursday from 10 am to 2 pm with no appointment necessary. Walk-ins are welcome. In Graham, please call 940-549-1683 for upcoming clinic dates. In Heat Additional $10. Pregnant Additional $20. E-Collar Additional $5. Undescended Testicles Additional $10/20. E-Collar Additional $5. P.E.T.S. 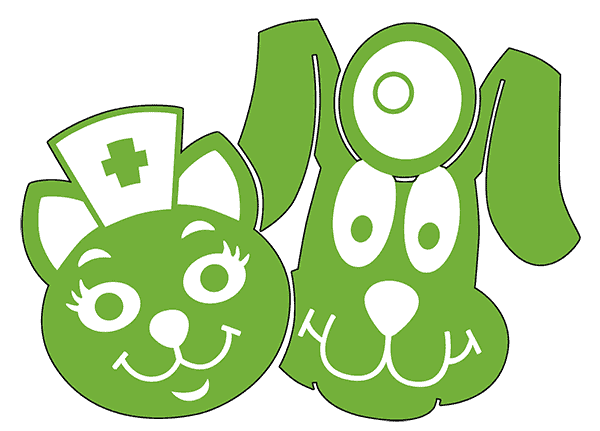 Clinic low cost services for dogs and cats are available to everyone. All services listed are available at all locations. Please remember, every dollar you spend at P.E.T.S. is another dollar helping the pet owners, dogs, and cats in need in our communities. We encourage every pet owner we serve to have a regular vet for your dogs and cats for vet services beyond the scope of our nonprofit clinic. Sometimes, low cost services for dogs and cats are not enough. P.E.T.S Low-Cost Spay and Neuter Clinic will offer discounted fees or fee waivers for qualified pet owners as funds are available. Pet owners must present picture identification and proof of some form of government assistance. Examples include CHIP, WIC, Medicaid, Public Housing. Please contact us to learn more about our financial aid availability.